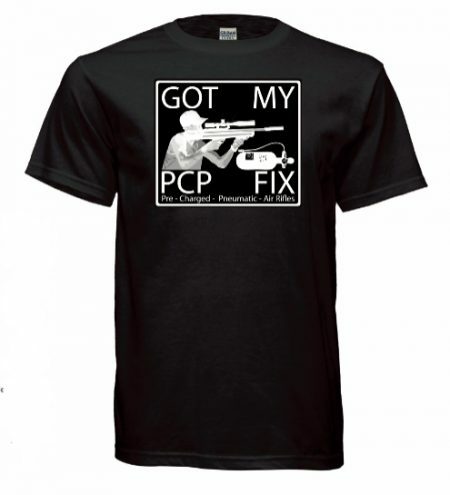 T-shirt Got My PCP Fix Pre-charged Pneumatic Air Rifles. 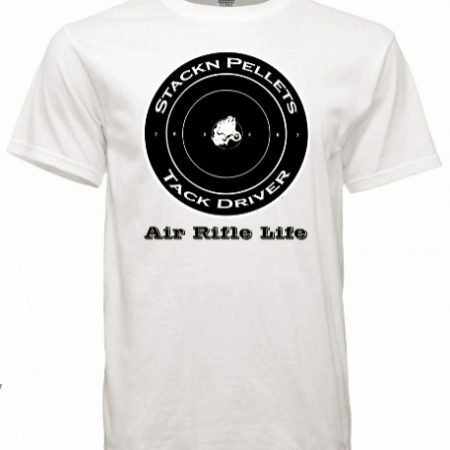 For the PCP Air Rifle Enthusiast. 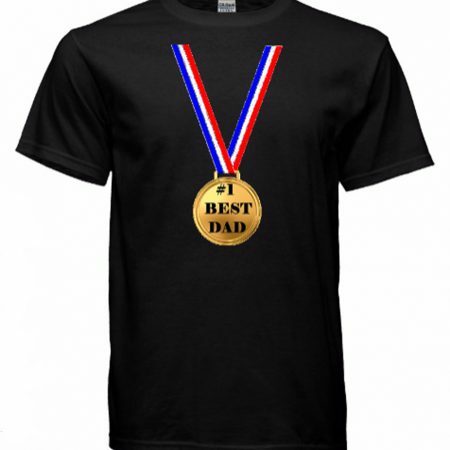 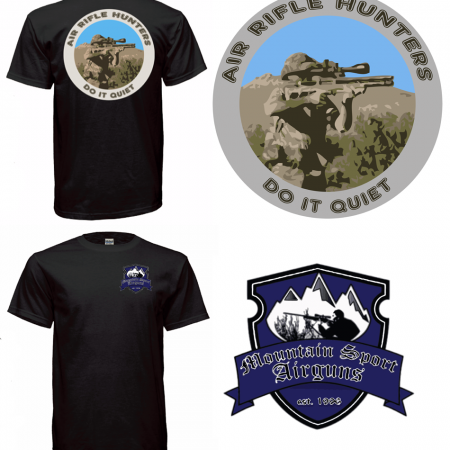 Available in Men’s Black SM, MED, LG, XL, and 2XL. T-shirt Got My PCP Fix Pre-charged Pneumatic Air Rifles. 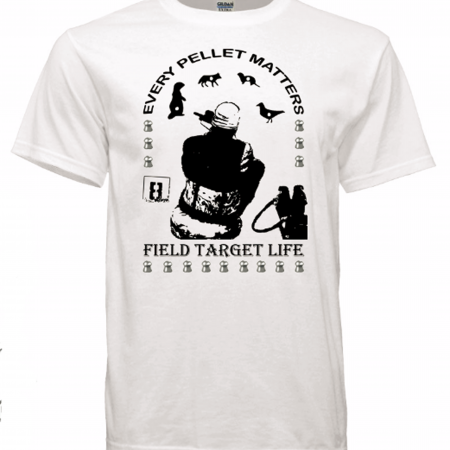 For the PCP Air Rifle Enthusiast.